Beautiful Riviera Bay neighborhood! Located on a very quiet and private cul-de-sac this split plan, 3 bedroom 2 full bath is a perfect family home. Large living room offers water view and access to the screened porch overlooking salt water canal. Master bedroom is large and bright. Kitchen offers newer cabinets and gas cook top. Plenty of parking with deep driveway and 1 car garage. Enjoy your morning coffee on your beautiful porch overlooking the shaded backyard with mature Oak tree and view of the Canal. Great home for boaters that can easily access Tampa Bay and Gulf of Mexico. Walk to restaurants on 4th St or bike to Weedon Island Preserve. Easy access to the airport or the beautiful white sandy beaches. 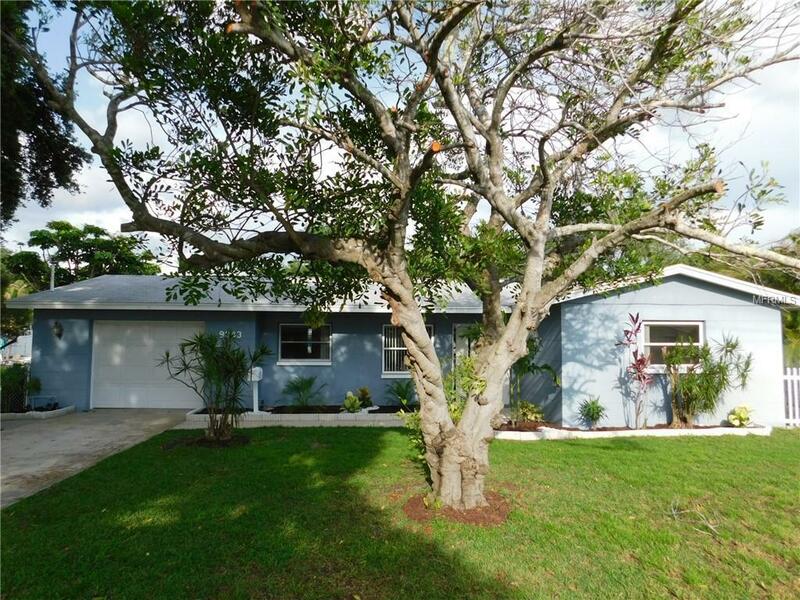 Situated in the heart of the County and only 10 min from downtown St Pete.